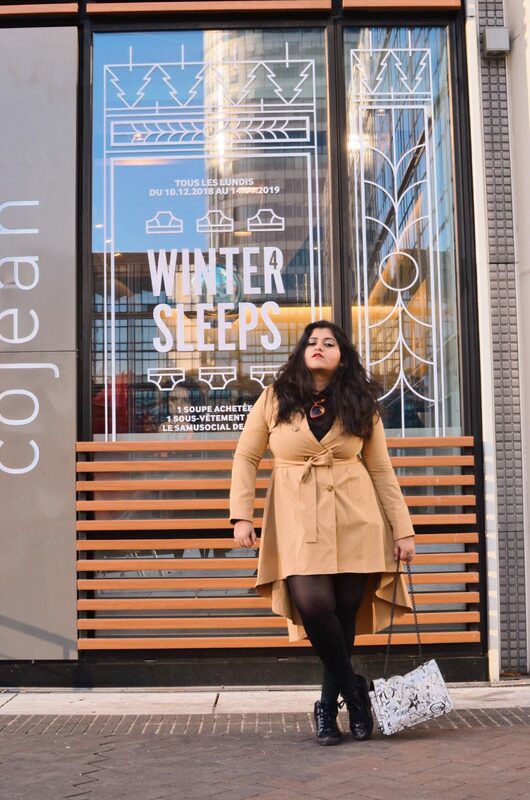 The make or break of any winter outfit is the coat you decide to style it with. 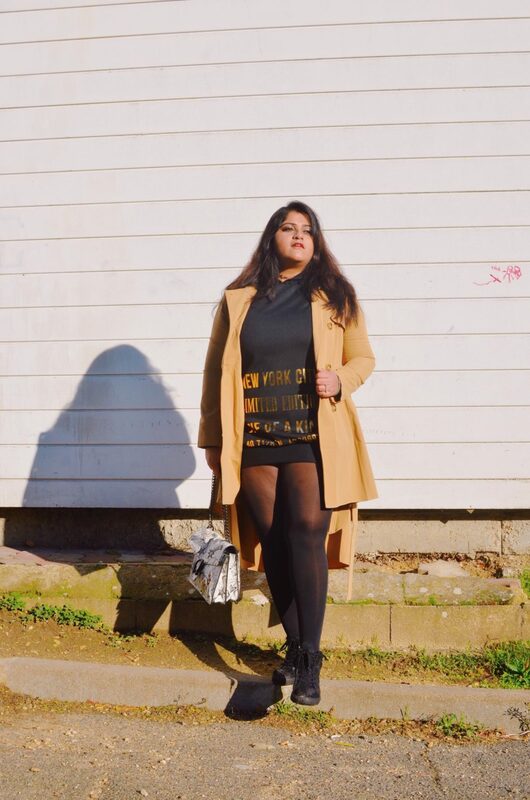 So, what better than to style your outfit in the latest autumn-winter trends! How would you do that without shelling the big buck, you ask? 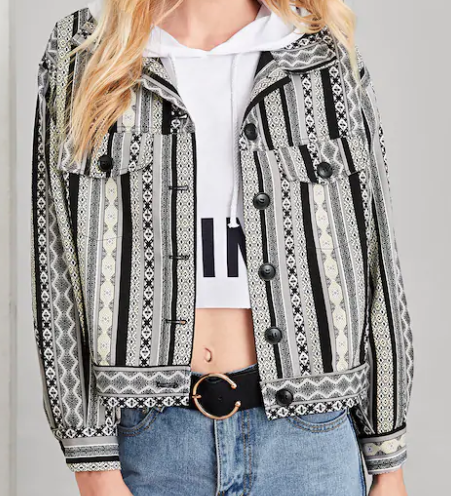 Well, that’s what this awesome straight from runway coats wishlist is for. 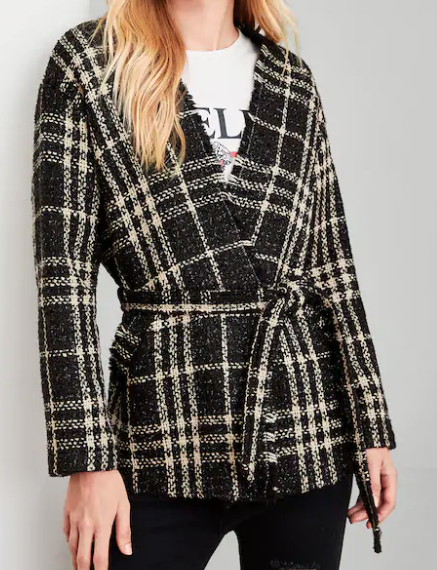 I have hand-picked my top 8 coats that will make you look like the queen you are without compromising on your comfort (and warmth). 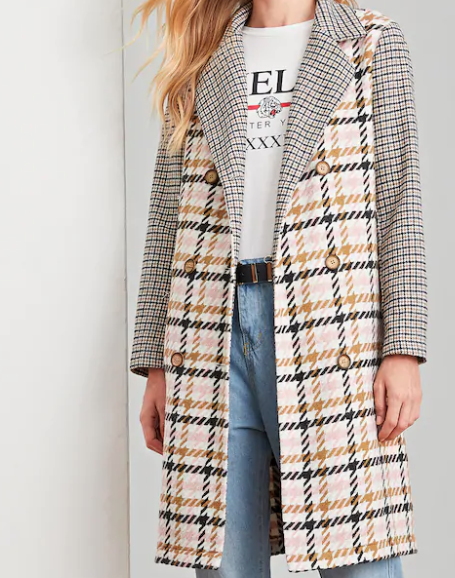 These coats are curated from my partner site – Shein.com which I absolutely adore for its affordability, quality, and trendiness. The curation is personalized and caters to as wide as possible body and dressing style types as possible. The budget is minimal and since I personally recommend the products, I do believe in their quality personally, too. If you like them as much as I do, click on the picture to buy the product or check out similar ones. I have a direct shop link for my readers in India right below the picture, too! 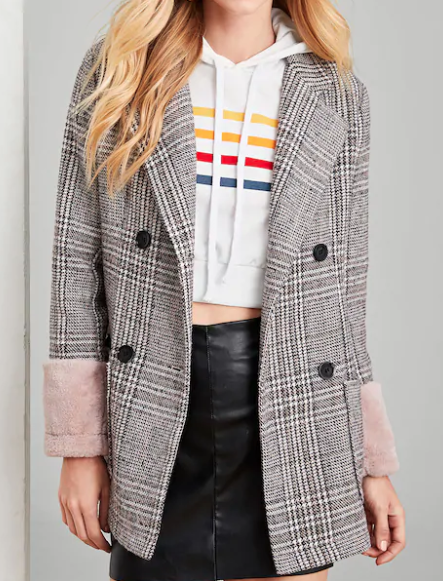 I know it may be a little early, but this is the best time to shop for coats. You’ll be updated with trends and score the best deals, too. So, Happy Shopping! 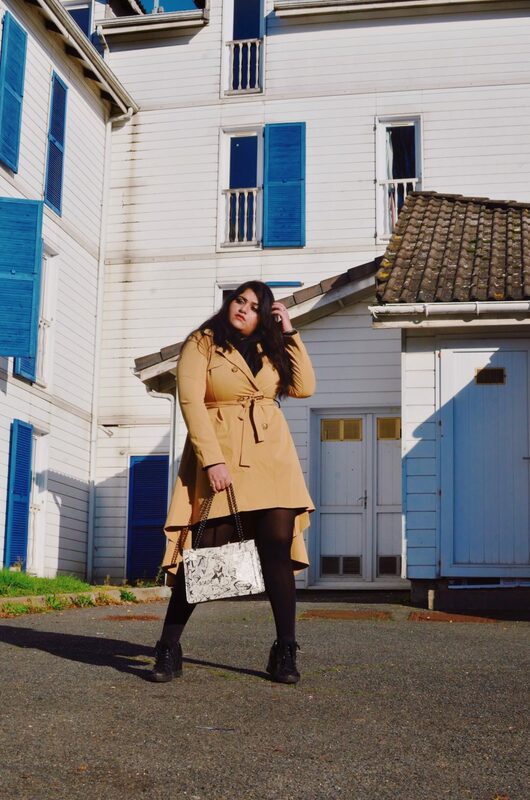 Before I go further, here’s me in my skirt style trench coat which is my #1 recommendation for this season and many more to come. 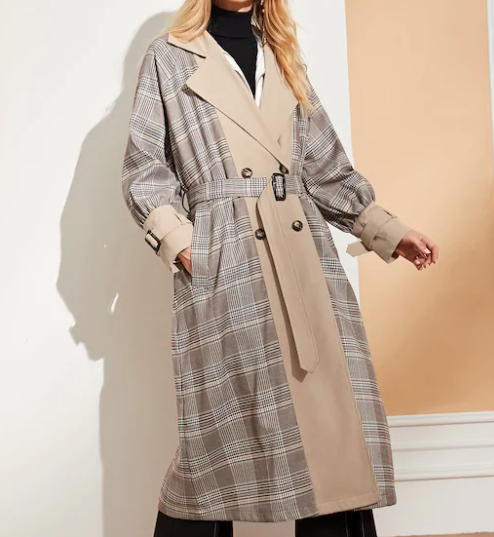 It’s such a high fashion take on a simple trench that I’ve fallen head over heels for this one. I absolutely love the quality & the feel of this piece. Definitely my go-to for the Parisian winter. Buy it here. Shopping in India? Buy here! 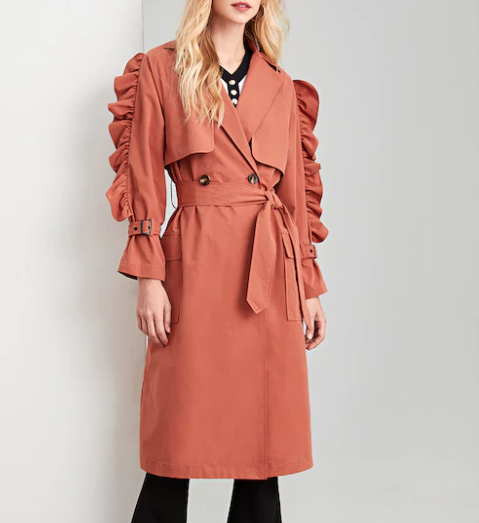 So, that’s about Straight from Runway Coats Wishlist. Which one is your favorite? Is there a particular one here that you’d never be seen in? Go berserk in the comment section below. 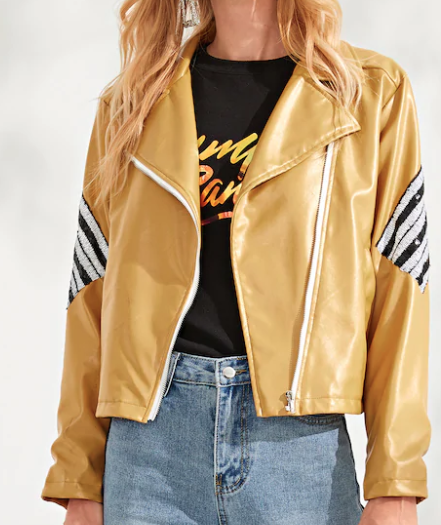 Don’t forget to shop for the latest fast fashion from Shein.com.